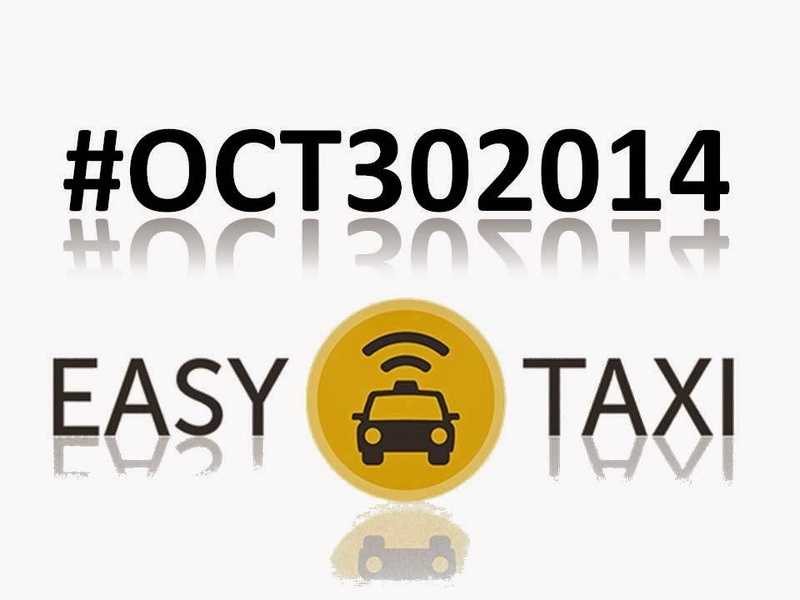 #Oct302014: Easy Taxi Has Something Big For You on Oct 30! Before you wear your scariest attire for the Halloween, Easy Taxi, the biggest taxi hailing app company in the world, has some great news for you that will make October 30 a big, big day in history. Easy Taxi is in partnership with four great brands in the Philippines, is up to something big at an event happening on October 30, 2014 at 6:30 pm somewhere at the Eastwood open park. The logos are dead giveaways! So I'm pretty sure you have it figured out already/ But are you 100% sure about it. Come join us there and find out for yourself.